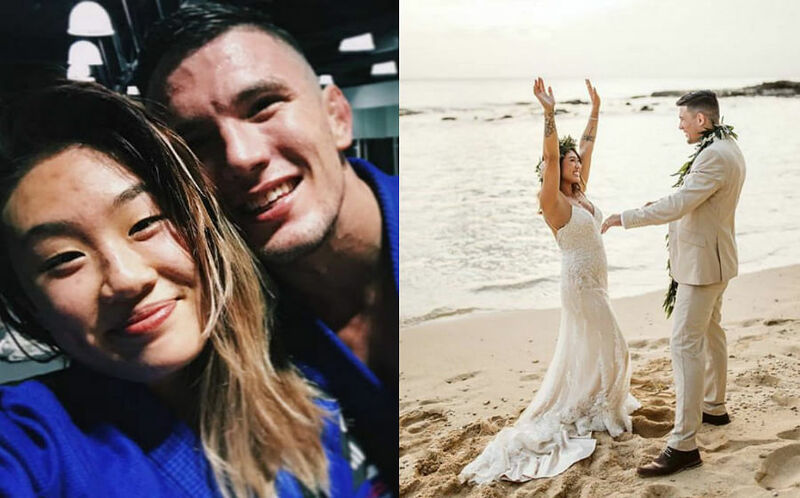 The 34-year-old Hong Kong actress shared her pre-wedding portraits as well as photos of her romantic Phuket wedding on Instagram. Fans were in for a surprise when former TVB actress Jess Sum released a series of pre-wedding portraits as well as actual day wedding photos, revealing her marriage to her boyfriend of three years, Calvin, who's a businessman in the lingerie industry. She left TVB in January this year, after 16 years with the media company. "Fortunately, God's arrangement and fate reunited us four years ago, and enabled us to deepen our understanding for each other, learn and grow together, and start a new page of life together and become a companion to each other," she captioned. She also added that though the two of them met ten years ago, a romantic relationship only happened much later on. Speaking to the press after announcing her nuptials, Jess shared that they had gotten married in Phuket on 16 February 2019. 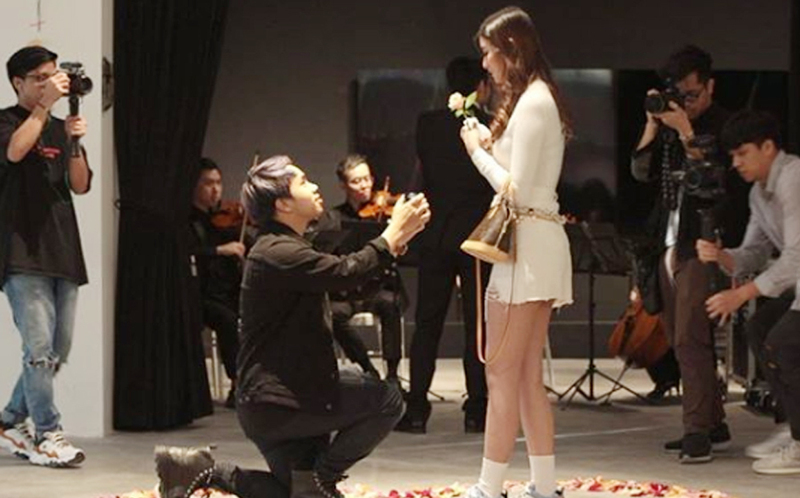 The proposal took place mid-last year, with the pre-wedding shots taken after the proposal. When asked about having children, the 34-year-old said that she was not in a rush to have a child and planned to first focus on her career. It is uncertain whether she will be holding a banquet in Hong Kong.